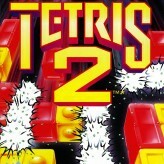 Match different geometric shapes to complete the horizontal lines and score some points in Tetris. Play one of the most popular games of all time! 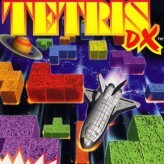 Tetris is a puzzle video game created by a Russian game designer Alexey Pajitnov. In this game, you will arrange a falling tetromino, a geometric shape with four square blocks, in the bottom part of the playing field or until there is an area where you could place it to try and create a horizontal line of ten square blocks without an interval. There are seven types of tetrominoes that will randomly appear on the top of the playing field. Try to fit them in the gaps available by rotating them 90 degrees at a time. Good luck! 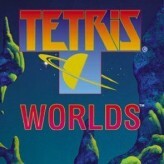 Classic Tetris is an online NES game that you can play at Emulator Online. This free Nintendo game is the United States of America region version for the USA. 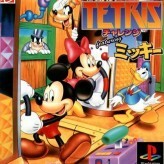 Classic Tetris is a single title from the many arcade games, puzzle games and tetris games offered for this console. If you enjoyed playing this, then you can find similar games in the nes games category. 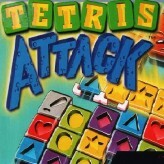 Classic Tetris game is from the various retro games on the site, and there are more games like this, including Classic NES: Donkey Kong, Tetris Attack and Sonic Classic Collection.